Throw a 25th birthday party to remember. 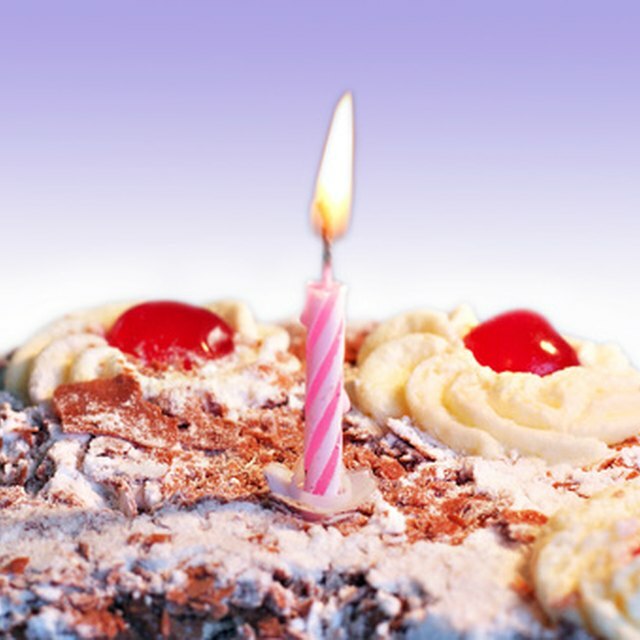 Although you can finally rent a car as an adult and your insurance rates go down, 25 can be a difficult age, and it is important to remember that most 25-year-olds still want a birthday celebration even if it seems less important than in previous years. You can decorate the party with magazines and newspapers from the birth year, or use laminated pictures of celebrities that share the birthday as place mats. 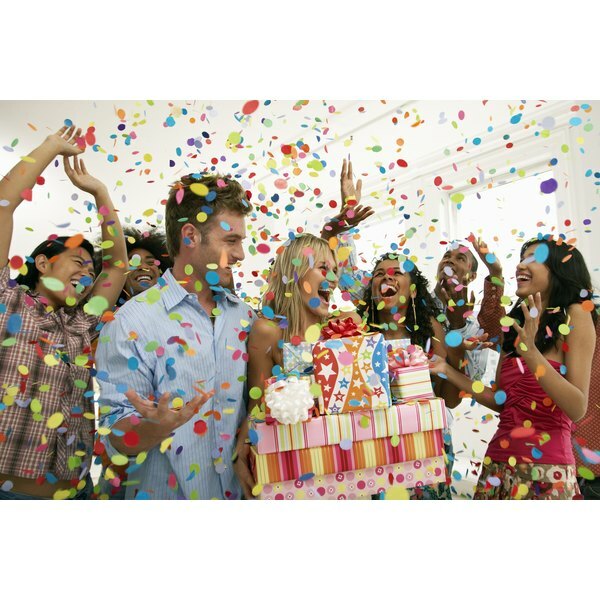 Bowling makes a great 25th birthday setting because most bowling alleys can accommodate a big party. Besides the game itself, bowling alleys offer food and beverages; all you have to bring is the cake. Some alleys even have laser bowling on certain nights, combining all the fun aspects of the sport with the atmosphere of a dance party. The important thing is you gather family and friends together for a birthday extravaganza to show support for the birthday boy or girl. Reserve a couple of booths or tables at the birthday boy's favorite bar or club. The venue might be able to section off a VIP area in the back where you can get everyone together to celebrate the big 25. People tend to gather for 21st birthdays, but as friends begin working, getting married and moving on with their lives, birthdays just don’t seem to be as big a deal as they once were. Surprise the birthday girl by inviting her down for a birthday drink and having all of her friends already waiting there for her—that will be a birthday to remember. A road trip can be the ultimate birthday celebration, though it does require a few close friends be on board with the adventure. A road trip is a good way to celebrate like you did in college. As people’s lives can change rather abruptly in their mid-20s, this could be one of the last times you’re all able to escape for more than a few nights and bask in the glories of the open road, fast food and unfamiliar exploration. Throwing a themed party can be another great way to celebrate a 25th birthday, and what better theme than the year the guest of honor was born. Have everyone dress from that era, play music that was hot on the charts that year, and screen popular movies from that year.